The AA has reported more than 23,000 breakdowns linked to AdBlue last year, almost twice the total for the previous 12 months. 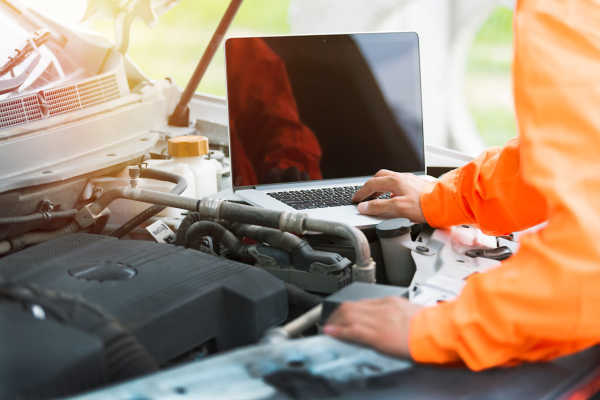 The company has attributed the majority of these breakdowns to driver ignorance, adding that it also responded to at least one driver who filled their diesel tank with AdBlue. 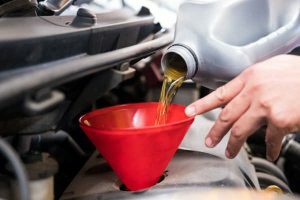 AA president Edmund King said: “Our recovery service is seeing a rapid growth in breakdowns due to accidental misuse or lack of understanding of the need for AdBlue. “Many drivers call for help because they can’t start their car simply because the AdBlue tank has run dry. 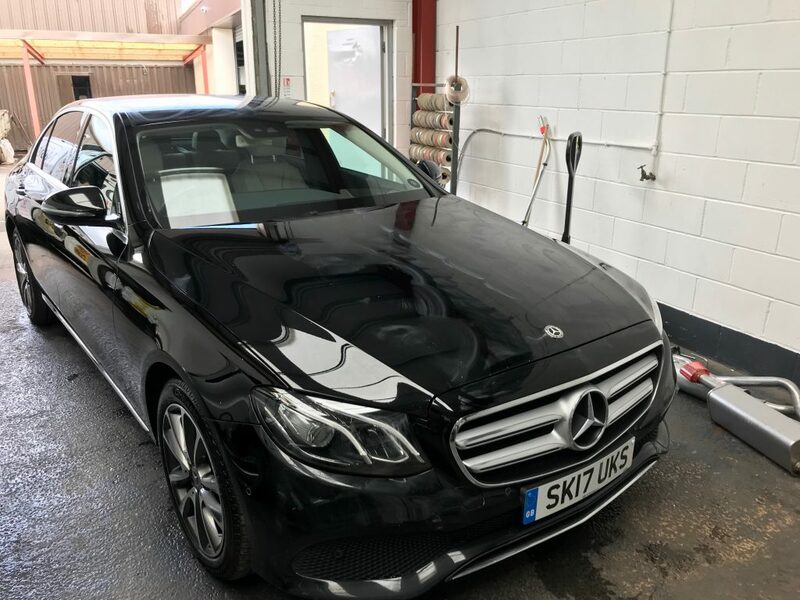 “That comes as quite a shock to many drivers, particularly those who don’t regularly drive a diesel car but may be in a hire or fleet car and have no idea what it is or does. 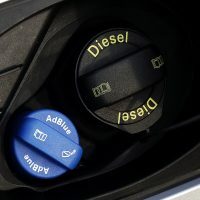 Many diesel cars built after 2015 are equipped with a Selective Catalytic Reduction (SCR) system, which uses AdBlue to convert harmful nitrogen oxides into water and nitrogen, significantly cleaning up tailpipe emissions. 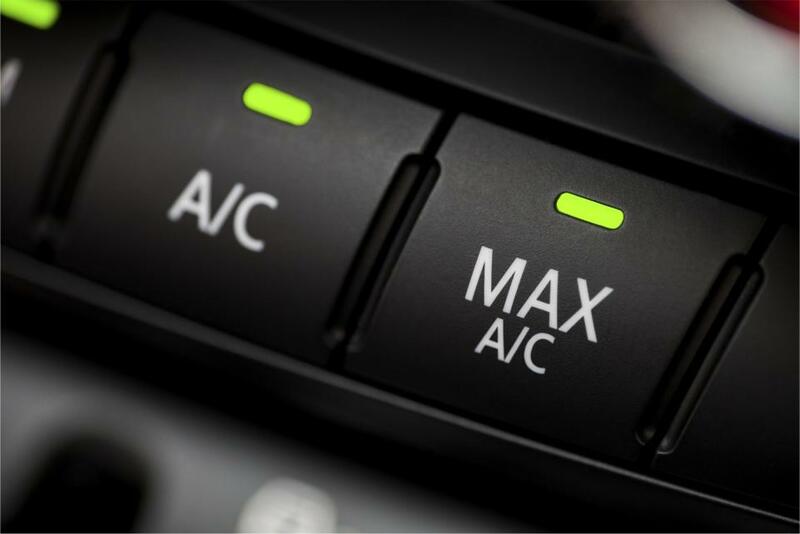 Cars with this technology have a separate filler for an AdBlue tank, often next to the diesel fuel filler or in the boot or under the bonnet. The solution is injected automatically in small quantities into the flow of exhaust gas and should not be poured into the fuel tank. 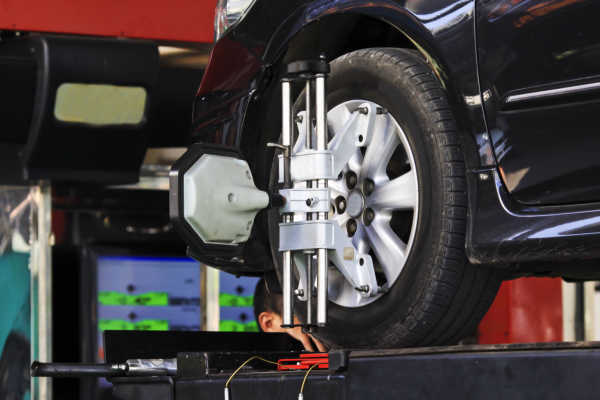 If you are unsure of any aspect of Ad Blue, call our experienced Service Team who will delighted to assist.